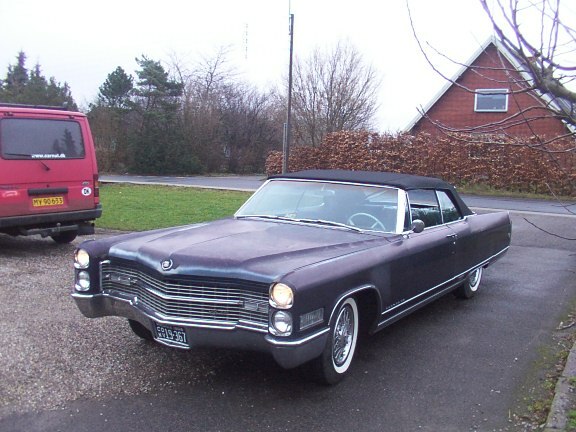 JerryJansson of Swedens Awesome 1960 Rare Eldorado Brougham...he has a 1959 Cad...as well as a 57 Eldo Brougham...The man is a " CAD FREAK"!!! Love it!!! 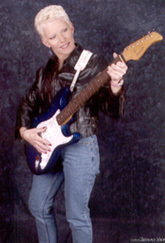 Char Torbett of Denver Colorado,USA, is a classic car fin fan...and is a guitar restorer ..and a Club Member! Welcome Book and Pat Gee! 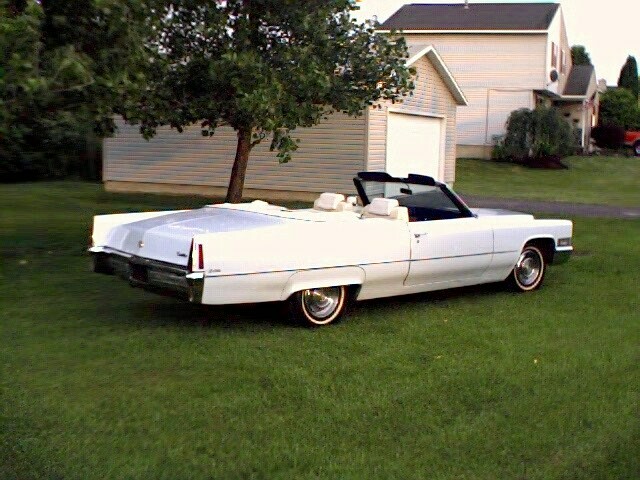 Sweet 1970 Cadoo!!!! Phil and Maria Hayes of LA...Welcome !!! Besides being friends of mine...they're newly weds! Congrats! Tomm Wells, Realtor Extrodinaire in Studio City CA, owns this awesome original 59 Cad!! Welcome Tomm!! Clark Grayson, of the Dallas Chapter that is run by Matt Seevers, owns this gorgeous 1960 Convertible! 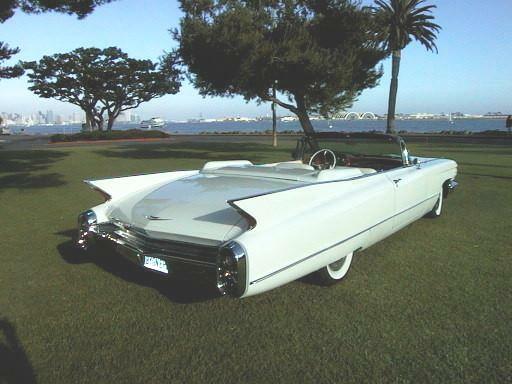 Jean Stokes awesome 1955 Cad Convertible trophy collector!!! 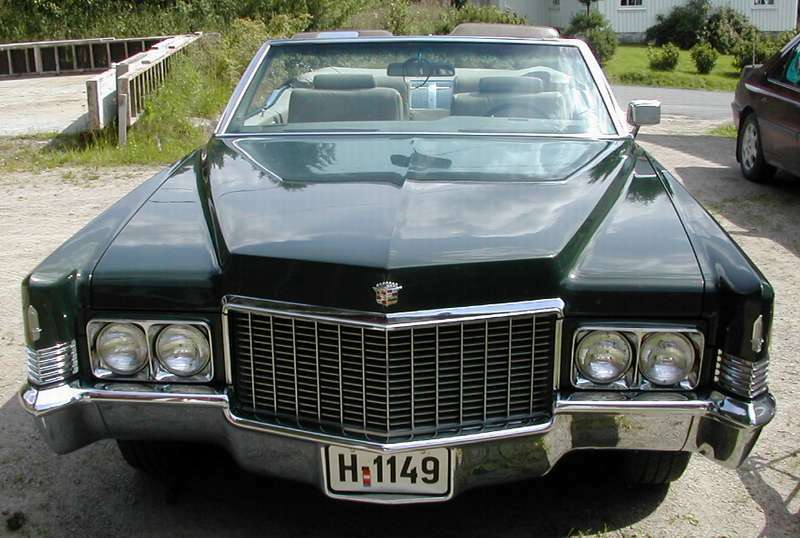 Geir Bjorgsvik of Norway, owns this awesome 1970 Deville!!! 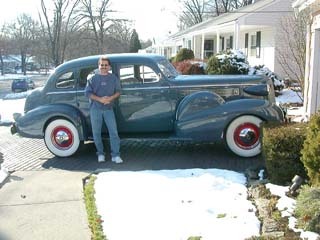 Bob Miscia of New Jersey...owns the oldest car in The "SKYSCRAPERS" Car Club. 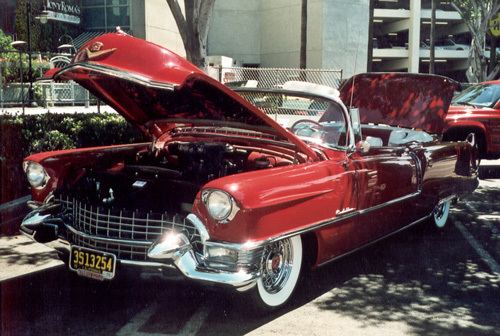 It's a Gorgeous 1937 Series 65 Cadillac! WELCOME!!! 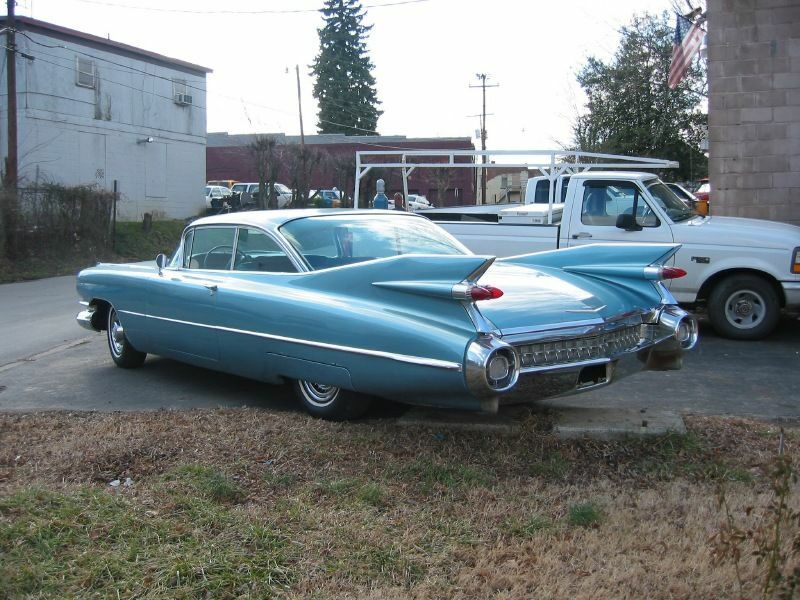 Willie Mckee our Canadian "Grand Pooba"
Rodger Winters beautiful 1960 Coupe Deville. 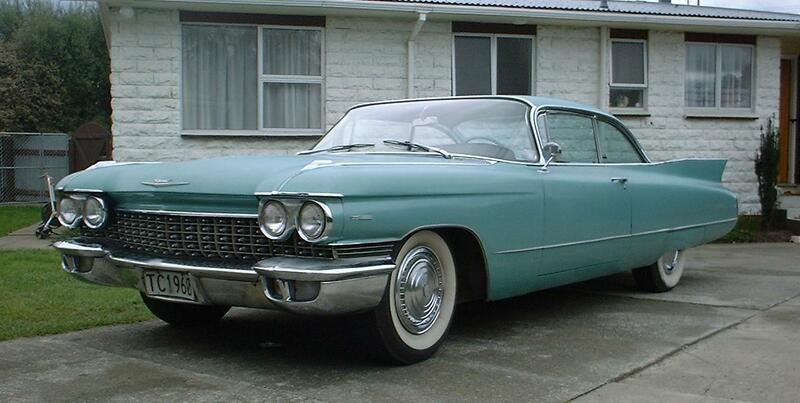 He's a New Zealand Cadillac Club member....welcome!!!! Leif Kongso of Denmark....Welcome Stud! 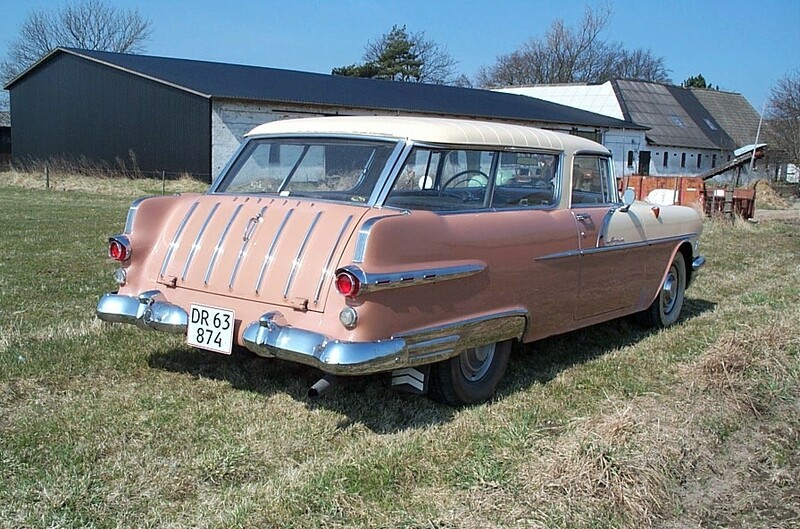 !...and that's a gorgeous 1956 Pontiac Safari !!! Teddy Vandborg of Denmark...You have a sweet ride! Welcome to the club!!! 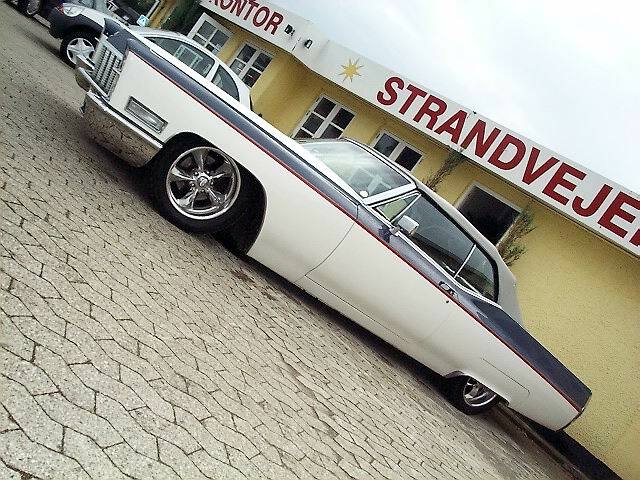 Heine Hansen of Denmark has this 1966 Eldorado...He has awesome plans for his baby...He says he'd marry it if it were legal...hahaha! Go to an Elvis Chapel in Las Vegas! 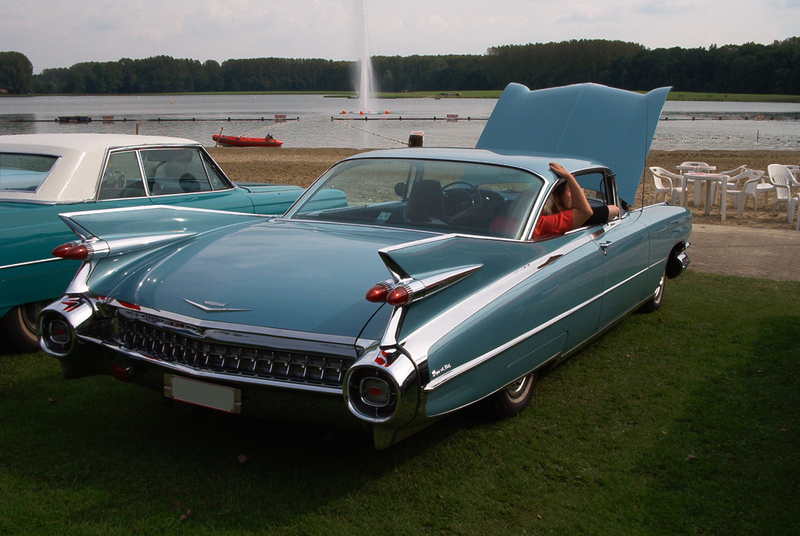 This Gorgeous 1959 Coupe Deville fitted with Eldo Trim belongs to Vincent Van Peteghem of Belgium. 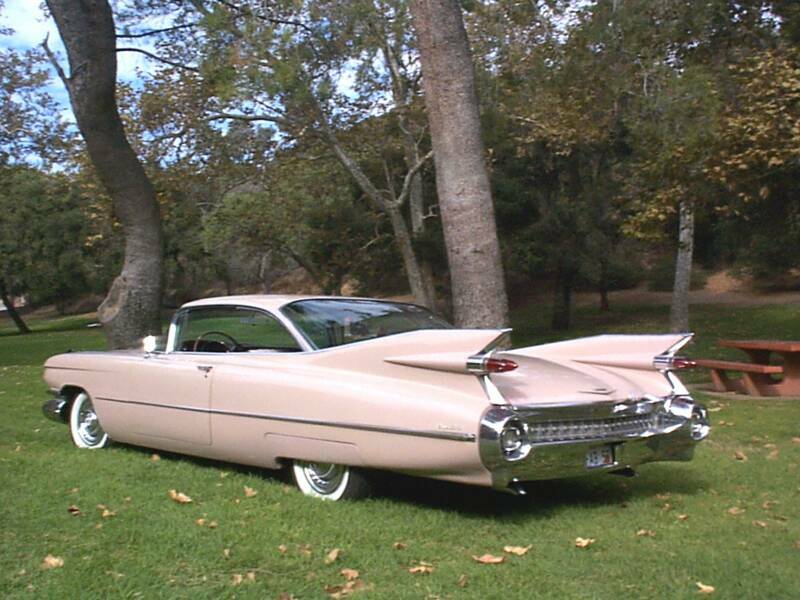 It's cool to see Cadillac buddies hanging out...enjoying a BBQ...and spending time together! 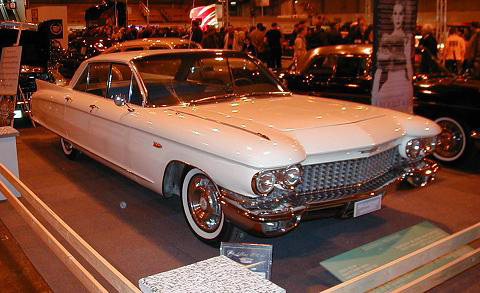 John McCraw of Missouri has one amazing 1961 Cadillac Coupe Deville....you gotta love the white with the white walls and white hub caps!!! 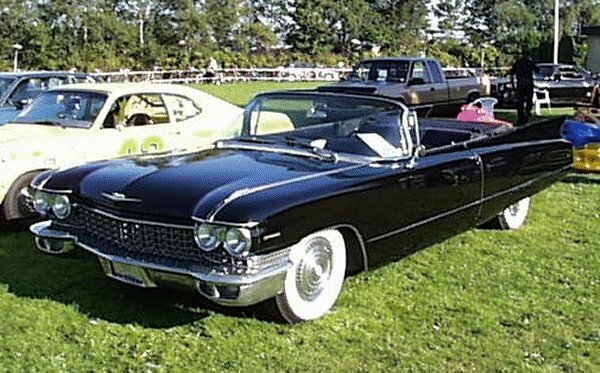 Officer Art Bowen and wife Lori have a Great 1960 Cadi Convertible...and it looks just like one of mine! 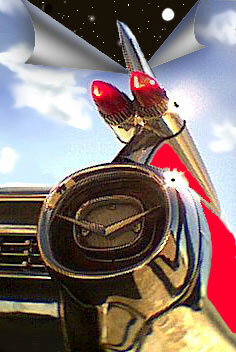 Art is from Brooklyn NY originally...and loves the Cads...because his dad had a 59 Sedan Deville..Now he lives in San Diego! 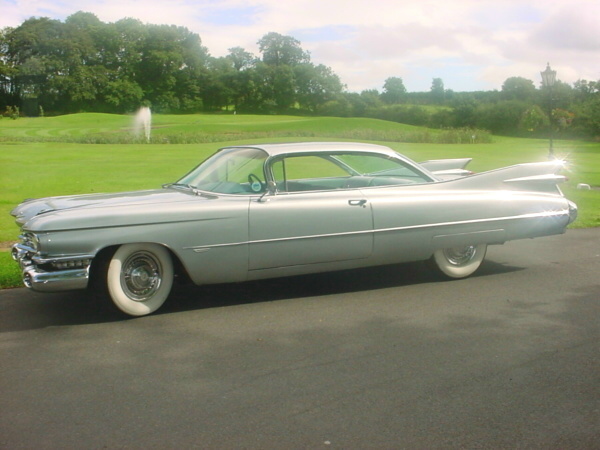 Andrew Hodgson of England has a gorgeous 1959 Cad...We love the Brits!!! 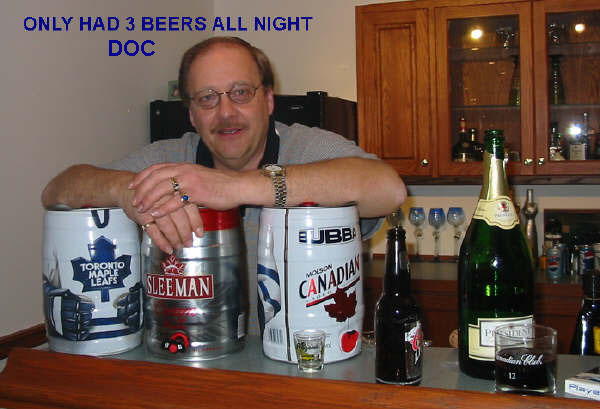 Paul Read of New Zealand has a badass 59 as well!!! 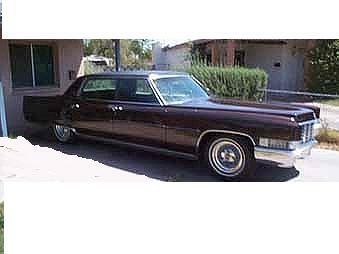 Rick Paduana of Syracuse has a gorgeous 70 Deville....awesome baby! Teddy Abildtrup of Denmark bought this slick 68 Cad custom from the Los Angeles area...he is part of the largest member group we have...DENMARK! 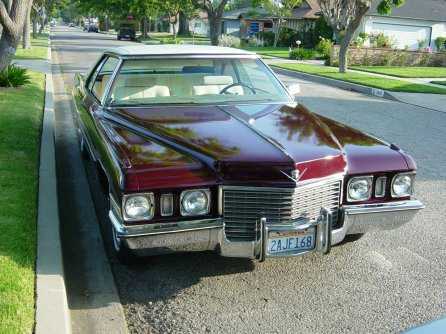 Kevin Cater of California owns a super clean...ruby red 1972 Cad Coupe...in mint condition! 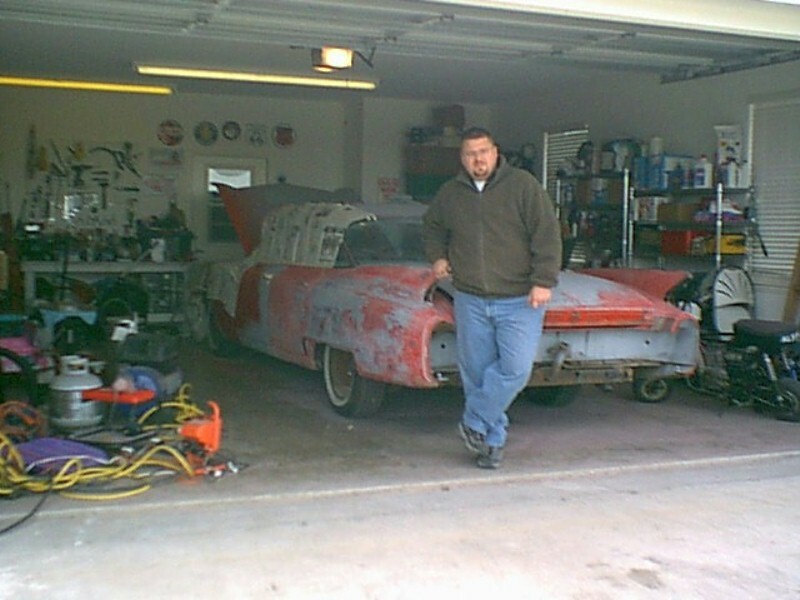 "Jukebox" Luke Hansen of Michigan...has a gorgeous 59 Cad Coupe Deville as well as a 53...and a 60 Eldo Seville....Our kind of guy...he also has a Jukebox Biz!! 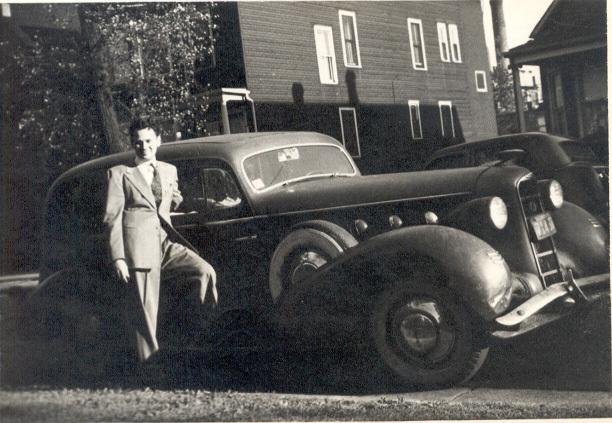 Chester "Chet" Stack...The "SENIOR" member of our Club...with his 1934 Cadillac La Salle...This Photo was taken about 1939 in Chicago. 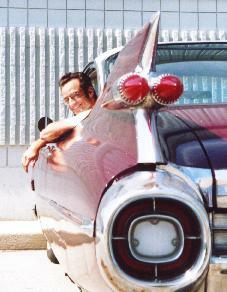 Chet meets with the Club members every Friday night at 'Bob's" in Toluca Lake..
Lynn Phillips Is one hot babe...she built her 454 Cadillac Hot Rod...and she's about to have the beast painted! Welcome to the club!!! Southern Cal.